Don’t let your team miss out! 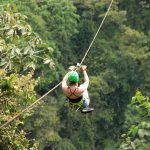 See the city, jungle, and beaches of Costa Rica while bonding with your team, training together, and playing international competition. 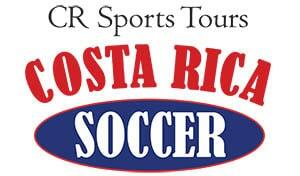 Planning a soccer tour to Costa Rica for your team is very simple, just follow the 4 steps! Contact us now! Many of the teams hosted by Costa Rica Soccer Tours are “frequent flyers” — they come back again and again. And that wouldn’t be happening if they weren’t gaining valuable experience here that makes them better teams. Check out why University of Dubuque, Eastern Connecticut State University and Scotch Plains choose us for their team tours. Some say the Costa Rican soccer style is faster, more physical, more technical and more oriented to possession of the ball than what visiting teams may be used to. Watch to know what US youth coaches are saying about the soccer competition available in Costa Rica! Are you a college coach? You may want to watch this video. 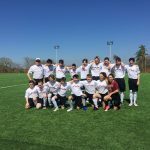 Some of our clients explain how the competition in Costa Rica is giving their players the opportunity to get better on and off the field.